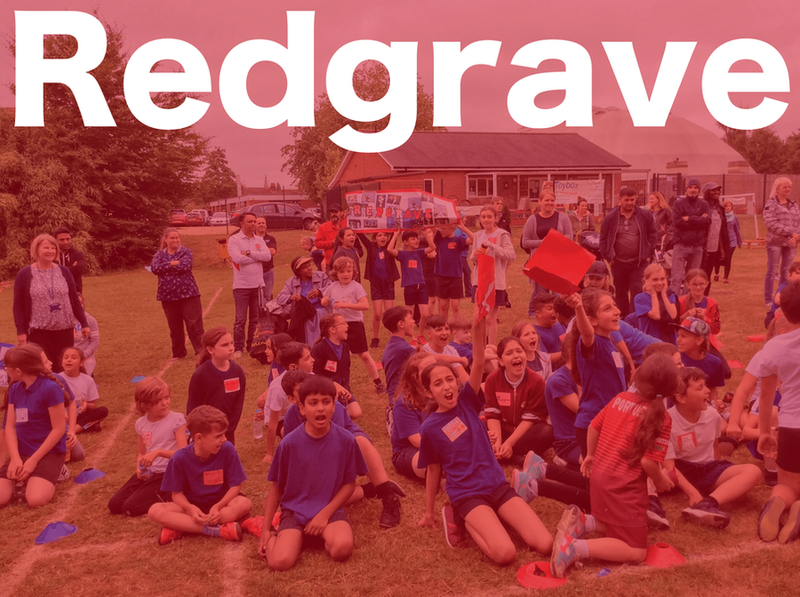 Redgrave house is named after Sir Steve Redgrave. He was a British rower and is best known for winning 5 Olympic gold medals. He achieved this at 5 different Olympic games and is the most successful rower in Olympic history.